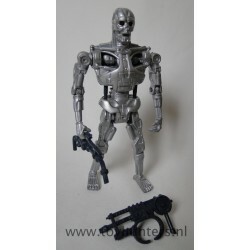 Terminator 2 Er is 1 product. Original complete figure from T2 series toy line from Kenner 1991. Figure is vintage and may show some age wear. Displays very nice, what you see in the picture is item you’ll receive.